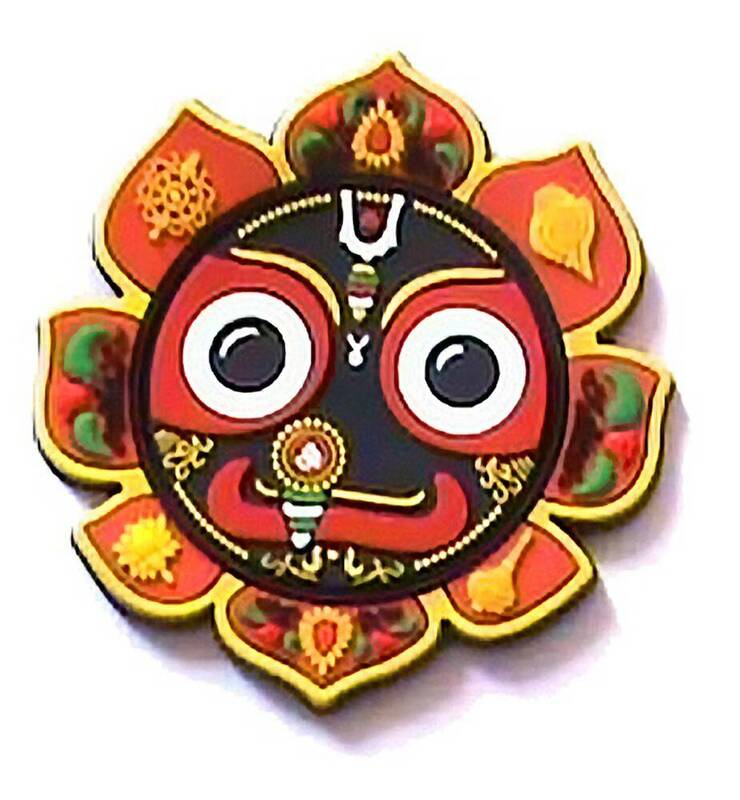 This attractive Smiling Jagannath Face with a powerful magnet on the back is always there to remind you "Chant and be Happy". This can be placed easily on any metal item like Fridge, car etc. 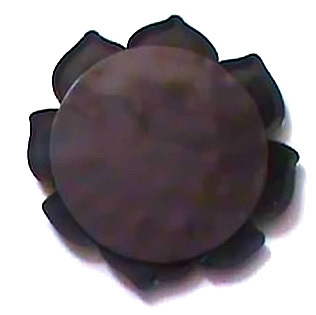 Magnet Size: Front is 3.2" diameter and 2.5" diameter of the magnet at the back.